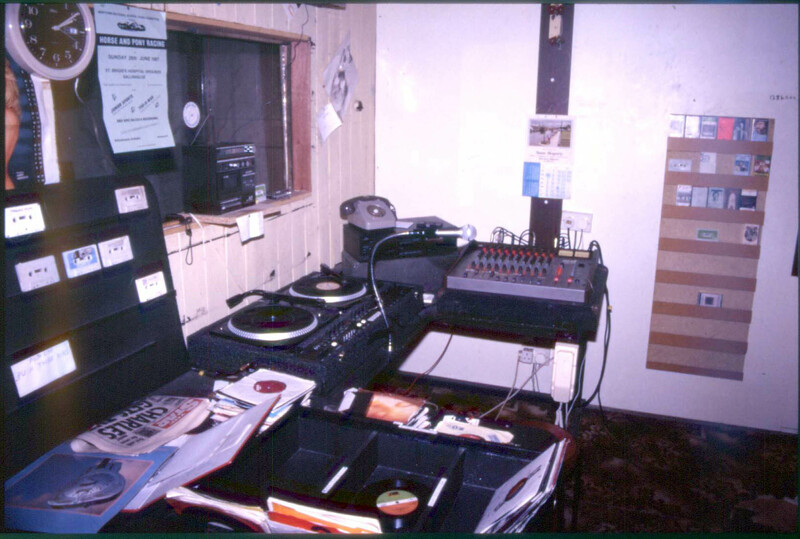 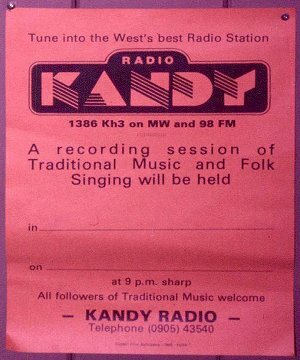 Kandy Radio is noted in 1986 and 1987 in the Anoraks UK station lists, but it is not seen in the 1988 list. 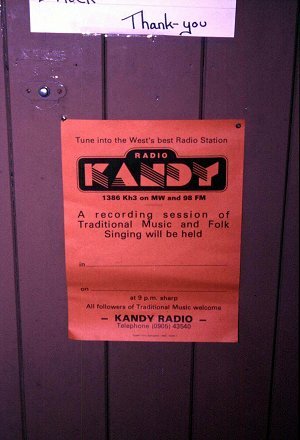 Had it closed down prior to the broadcasting act?? 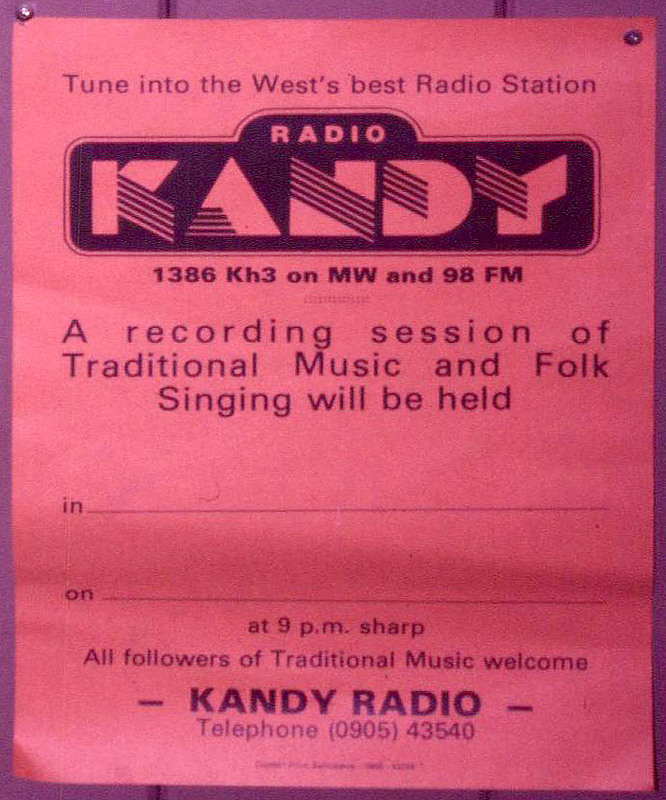 Or was it FM only?? 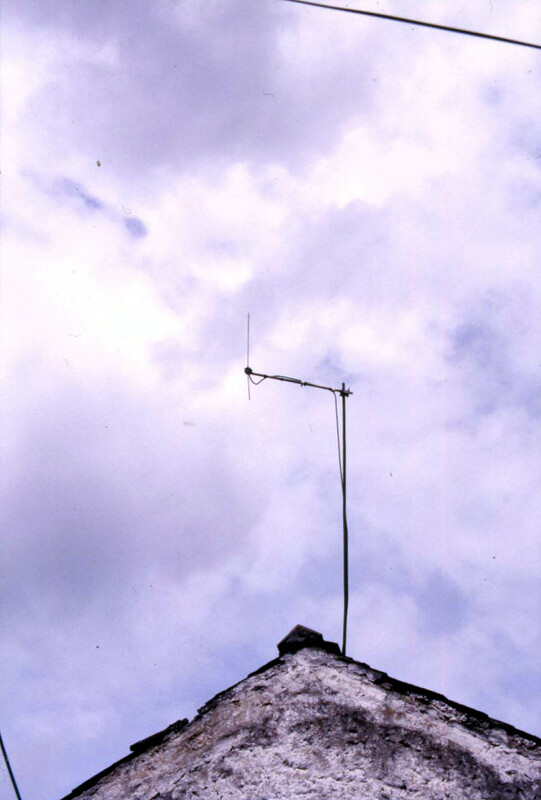 The signal was often heard in the UK, despite the channel of 1386 being a busy frequency. One question remains unanswered. Where does the name Kandy come from?? 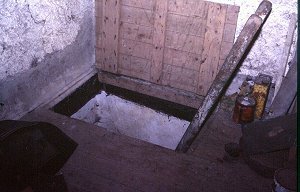 Below are a few photos taken by Steve West on his travels during 1987. 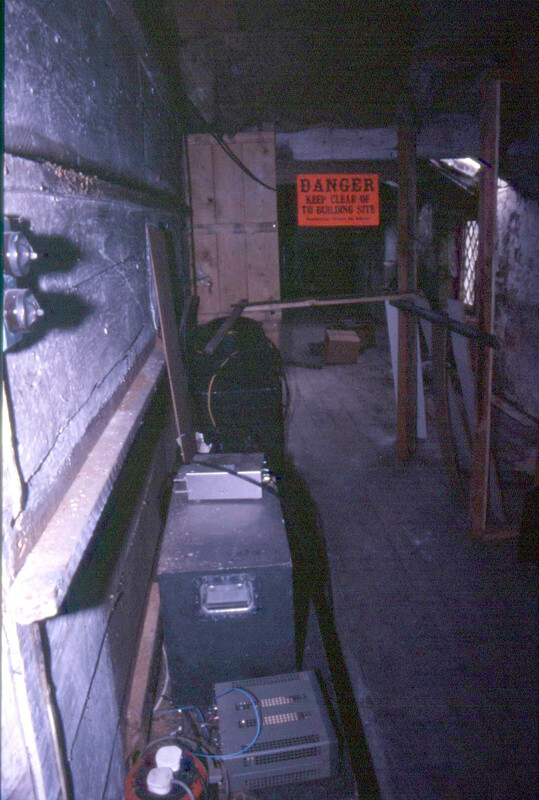 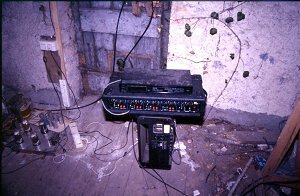 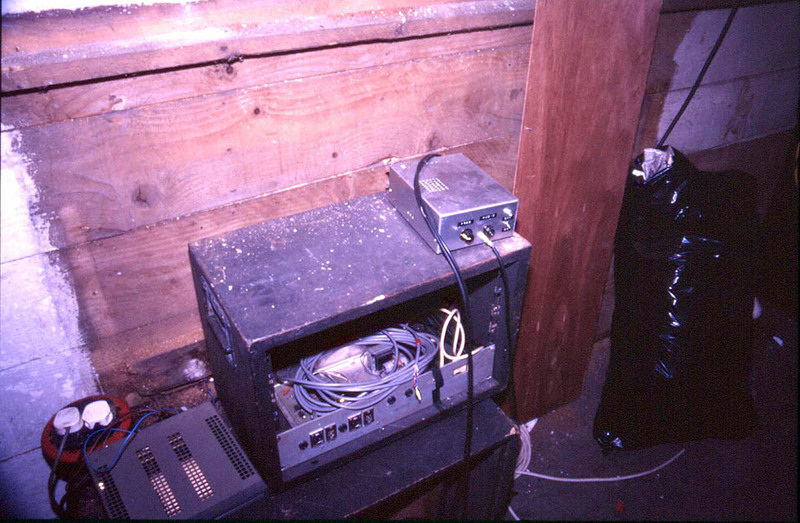 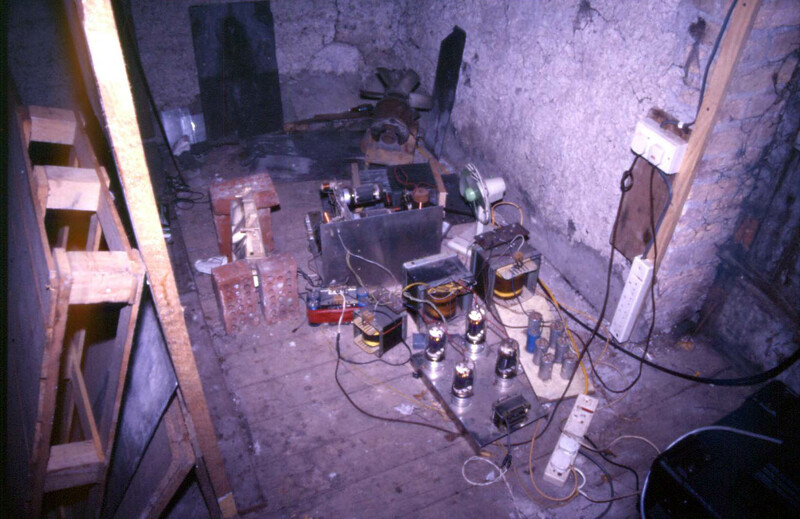 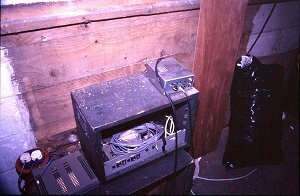 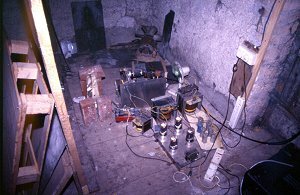 The studio, and the MW transmitter on the floor are shown in the images below.